New Pattern Syllogism Questions and Answers. New Pattern Syllogism PDF. 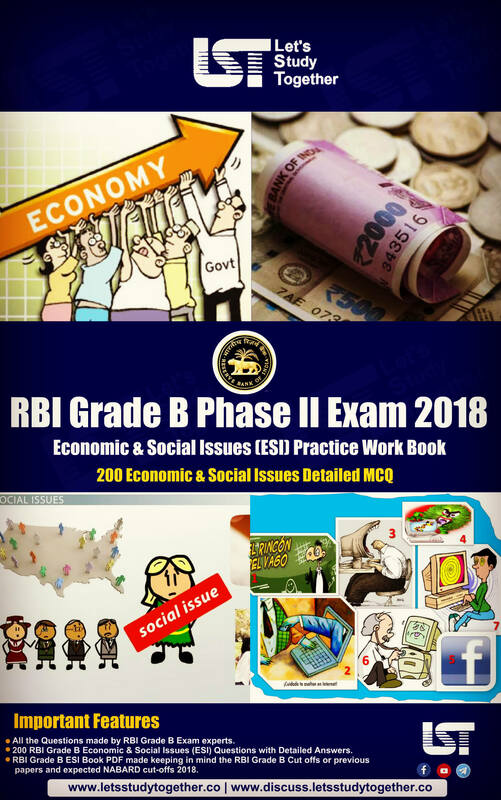 Syllogism Questions and Answers E-Book PDF. 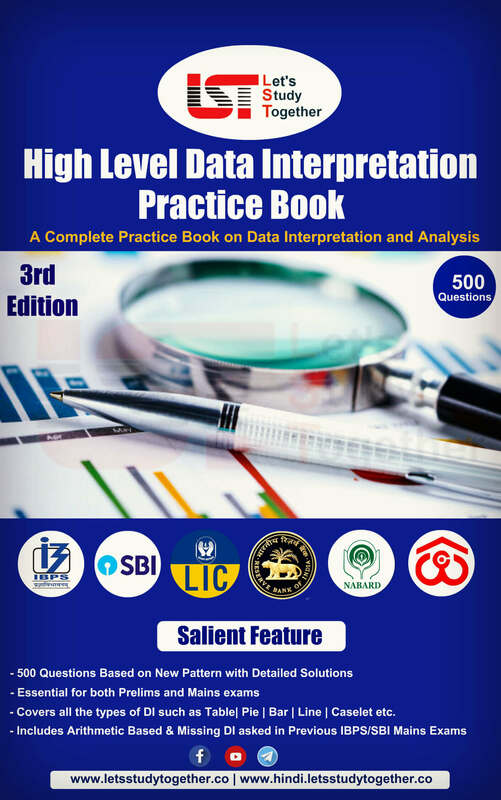 A complete Book on New Pattern Syllogism. 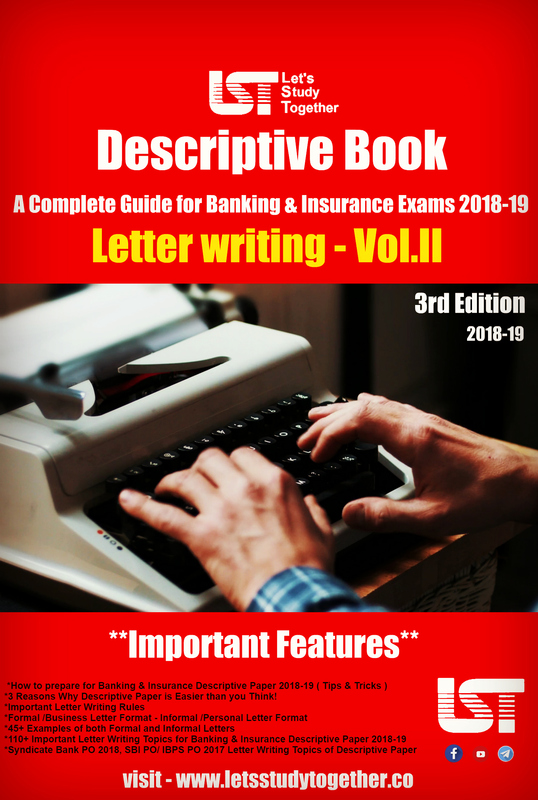 New Pattern Syllogism Questions for SBI PO & Clerk 2019. 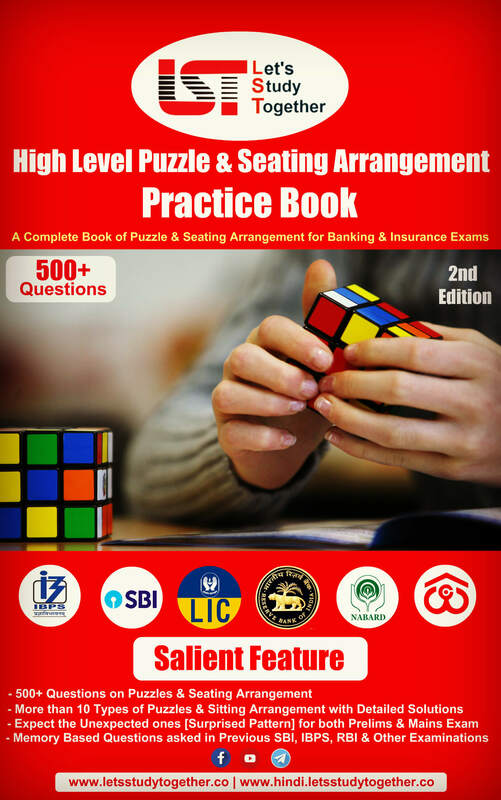 As we all know that Reasoning is one of the most important sections asked in competitive exams like Banking & Insurance and other competitive Exams. In order to score well in reasoning, you need to develop a skill set comprising of logical thinking ability and analytical problem-solving. Syllogism is one of the important topics asked in reasoning ability section. 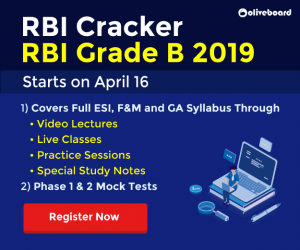 Nowadays questions from this topic have high weightage in the marks distribution which means that it can be marked fetching if you perform well. 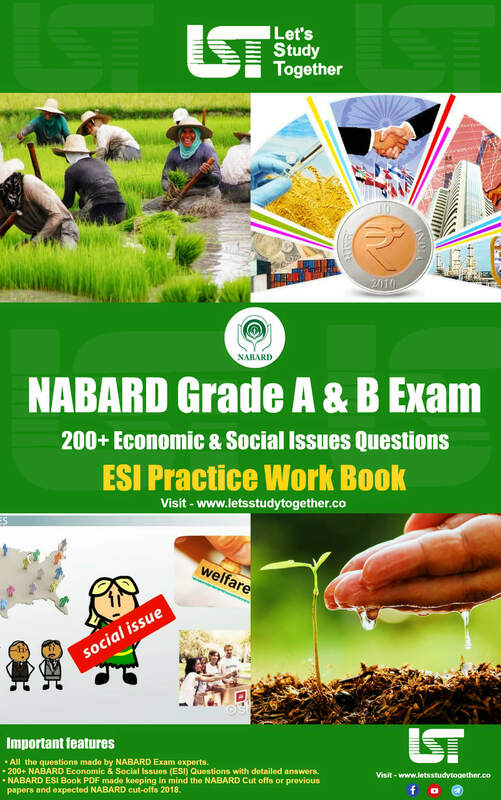 Today we are providing you “New Pattern Syllogism Questions and Answers E-Book” in PDF format. In this New Pattern Syllogism PDF you will get 100+ New Pattern Syllogism Questions and Answers. 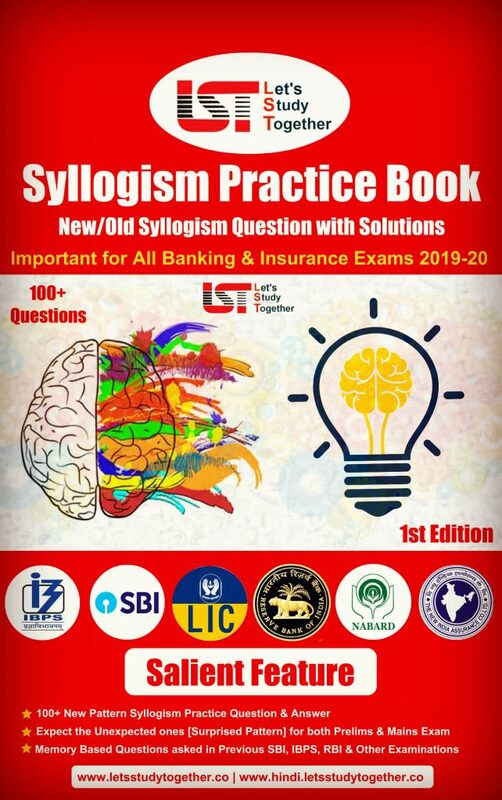 At Let’s Study Together (LST) we understand our student’s requirement and keeping it in mind, so LST Team created a Very special 100+ New Pattern Syllogism PDF to help you study smarter and move closer to success. 100+ New Pattern Syllogism Questions and Answers. 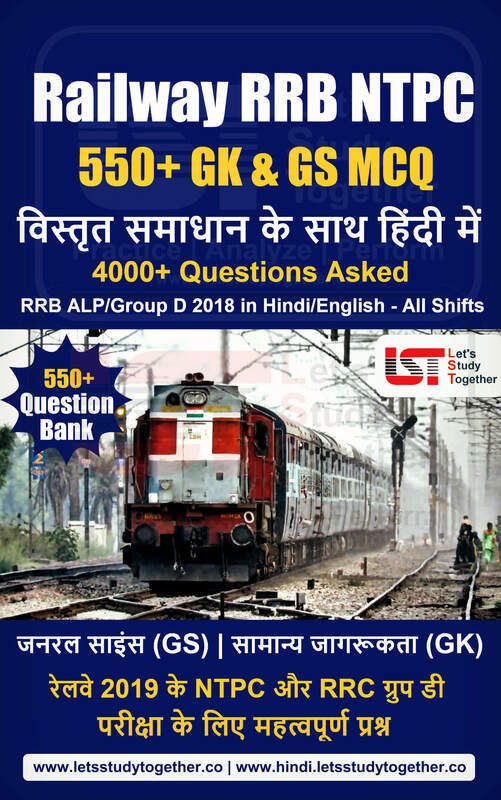 We have compiled 100+ New Pattern Syllogism PDF of important & expected New Pattern Syllogism Questions and Answers, which can be asked in upcoming exams like –SBI PO/Clerk, LIC AAO, CWC and other competitive Exams.